The Department of Land and Natural Resources (DLNR) Division of Forestry and Wildlife (DOFAW) announces a make-up date for hunters impacted by the cancellation of the Pu‘u Wa‘awa‘a Forest Reserve Youth and Disabled and Makai archery hunt for the weekend of Aug. 25 and 26, 2018, due to Hurricane Lane. The make-up dates are Saturday and Sunday, Sept. 29 and 30, 2018. Hunters will need to purchase 2018 goat and ram tags to legally hunt these species in these areas. 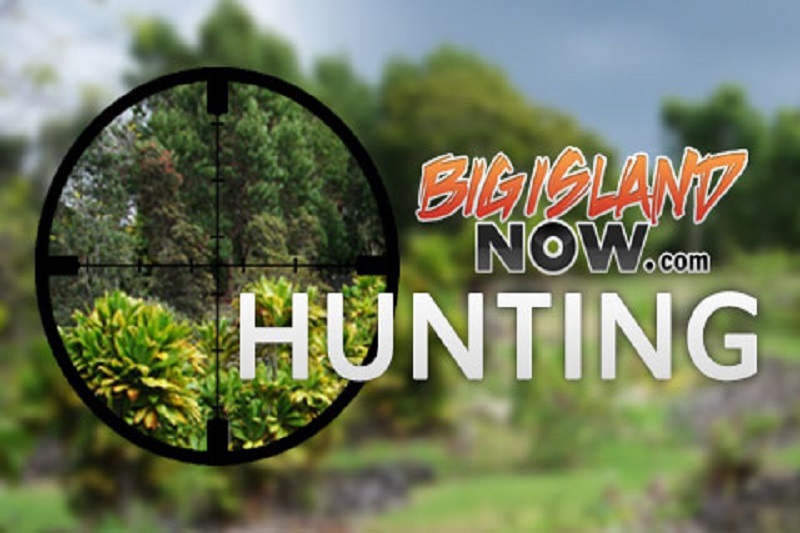 Tags may be purchased from any Hawai‘i island Division of Forestry and Wildlife office and at the PWW Hunter Check Station during the hunt. Exact change of $10/tag (resident hunters) and $25 per tag (non-resident hunters) is required when purchasing tags at the hunter check station. The harvest tags will be non-transferable and non-refundable and must be placed through the hind leg of the animal immediately after each kill; and remain tagged until the hunter checks out of the hunting area and arrives home or to their final destination. 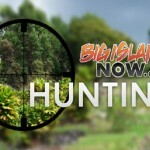 Hunters are to check in at the Pu‘u Wa‘awa‘a hunter check station beginning at 5 a.m. the day of the hunt and must be checked-out by 7:45 p.m. 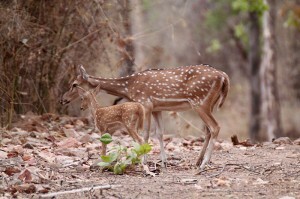 There will NO CAMPING allowed in the hunting area on any night before or during the hunt.